RC students Charissa Roberson, Sarah Jane Ruppert, Haley Ramsey, and Adeline Huggins, had the opportunity to attend the Kennedy Center American College Theatre Festival for Region IV. In particular Adeline Huggins was nominated for her performance in Our Town, RC’s Theatre fall production. The group had the opportunity to perform a scene before a panel of judges, after which Adeline performed a monologue. I interviewed Charissa Roberson and here’s what she had to say about the whole experience. I participated in the Institute for Theatre Journalism and Advocacy (ITJA), a program in which students write about the plays they see during the festival and then workshop their articles in small-group sessions. I attended six student productions; wrote two reviews, one lead, and an interview piece; and participated in several two to three-hour ITJA sessions with a reporter from the Washington Post, during which we workshopped articles and discussed the plays we had seen. This festival was an amazing opportunity to see a wide variety of high-level artistry, including numerous full-length plays (for free!). I enjoyed the opportunity to participate in an acting competition as well, which is something I have never done before—it was a new kind of exciting stress! 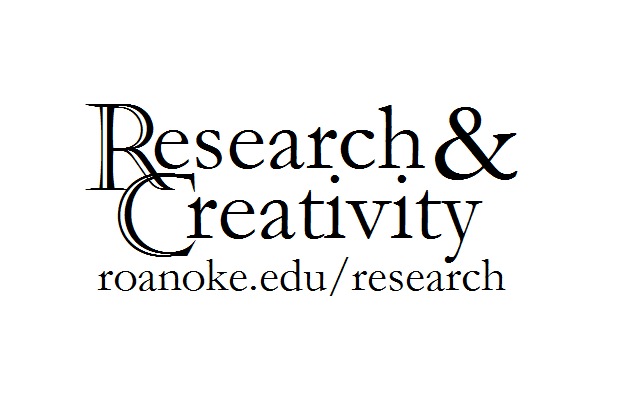 Also, as a creative writing major at Roanoke, the ITJA program honed my journalistic skills—such as conducting interviews and meeting pressing deadlines—and connected me with professionals in my prospective field. I was able to interview a student playwright and learn how to use a transcribing program to structure a Q&A interview piece. Also, I experienced the realistic pressure of watching a play one night and having to get an article written by the next morning! Beyond all that, I enjoyed and benefited from the time spent discussing writing, play-crafting, and other interesting topics in the workshop sessions. At the end of the festival, I actually ended up winning the Regional award for my submissions in the ITJA program, which was an honor.